…before we get to that let me give you a little background on who we are. 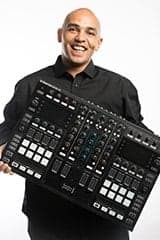 Wes has been in the events industry for nearly 20 years… Starting out DJ’in at social clubs and local pubs to becoming a promoter in the UK, The Netherlands, Canada and the Spanish Islands. Wes has been providing entertainment at private weddings and events since the start and understands the wants and needs of any crowd. Wes has always had a passion for music being a classically trained pianist and qualified Sound Engineer. His Love for music can be seen every day… He even has a recording studio in his house! Duane has been working in the Weddings and Events industry for 16 Years. Originally as a Banqueting and Events Manager for a 5 star hotel chain, Duane has helped plan, organise and execute the perfect events for thousands of happy clients. Duane’s love for the industry was what made him qualify as a teacher and share his skills and knowledge of events in the classroom and workplace. Now Duane is back to his roots and the place he loves, organising the finer details of your events. 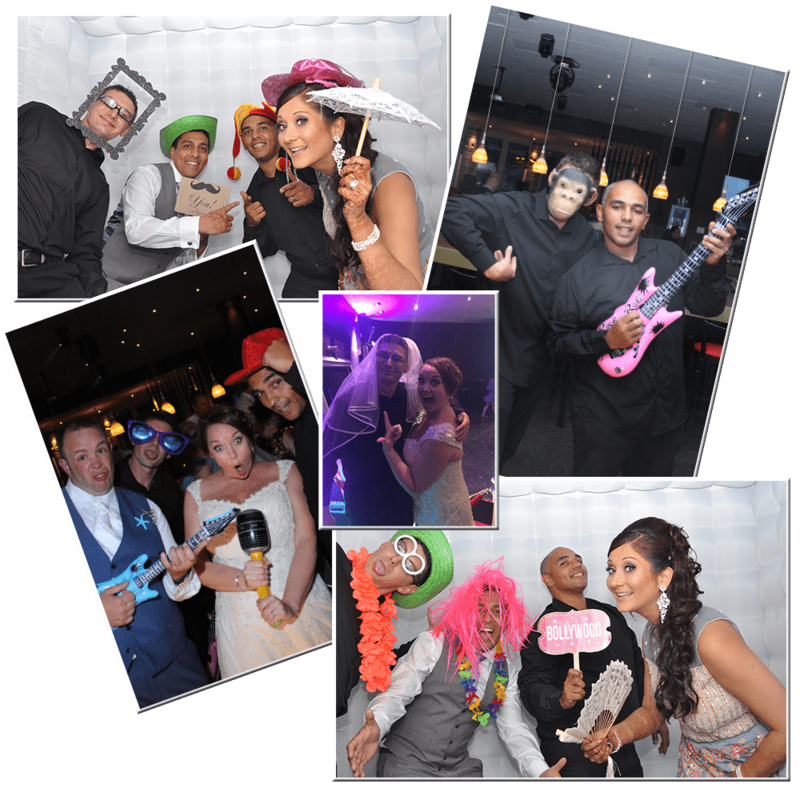 When we were planning the entertainment for the wedding, we knew what we wanted… After all, we owned Manchester DJ Hire, we had the equipment, we had the music… we had the DJ’s, but they were in the UK. We found the choice for weddings and small events in the Algarve was limited, in equipment and budget. We decided to up sticks and move! You Come First – it is your event and it should be done the way you want it. Fair – We are open and honest with our pricing. What you see is what you pay, and it is, and always will be fair. Quality – Everything we do, we do to the highest standards. The equipment we use, the colleagues we work with and the service we provide will always be of an excellent quality. Honest – We like to be transparent from the start and we will never say we can do something if we can’t. Personal – All of our services are personal and we like to know who you are and we like you to know who we are… Not the company, the people behind it. That way you can rest assured that you can always contact a specific person should you need to. We Love What We Do and Do It Well!.. It is that simple! Your Event… Your Music… Your Way!